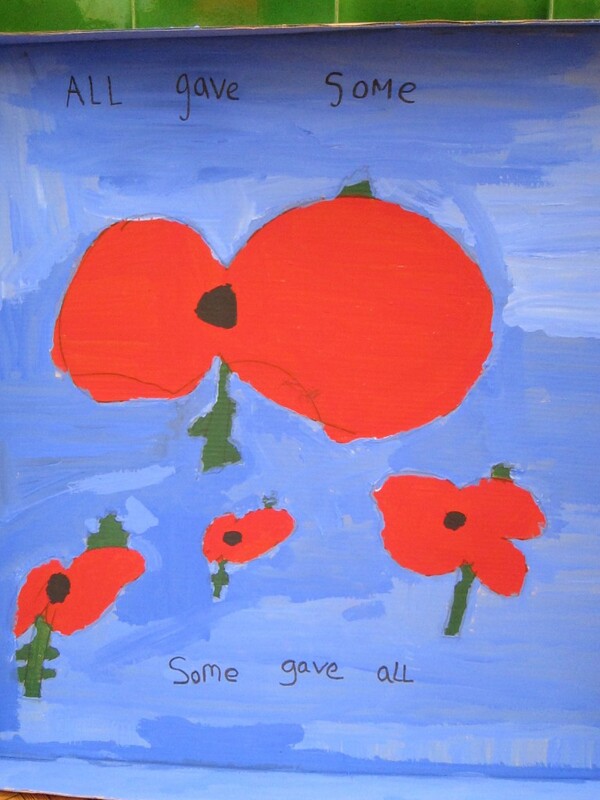 Remembrance Day is a day for the nation to remember and honour those who have sacrificed themselves to secure and protect our freedom. 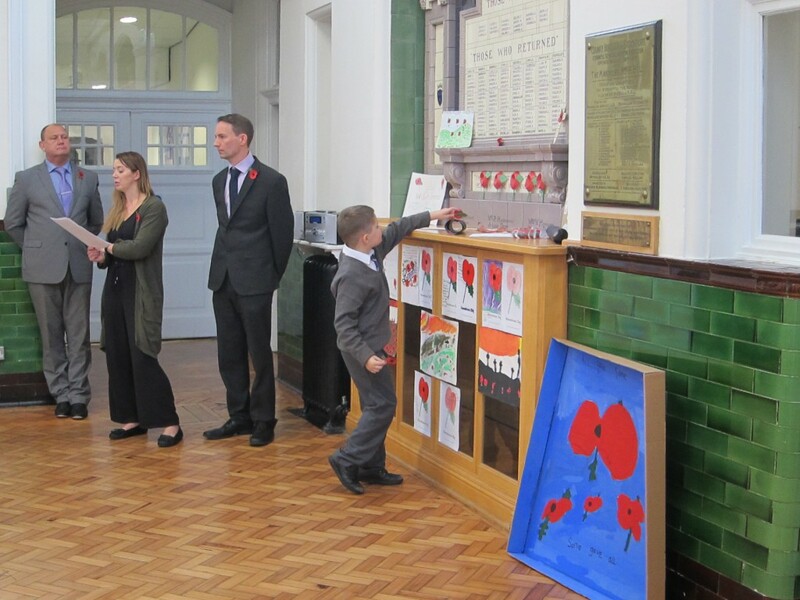 We held an assembly and were joined by pupils from our sister school Belmont Primary. 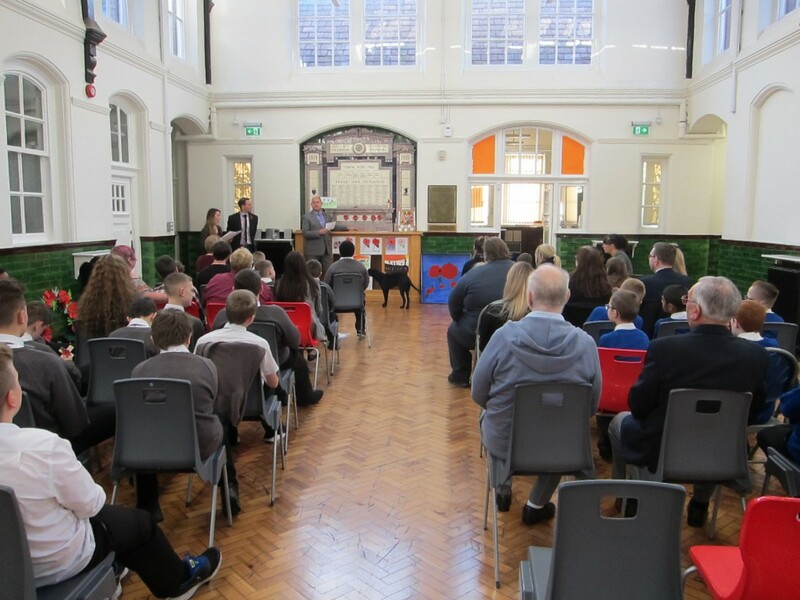 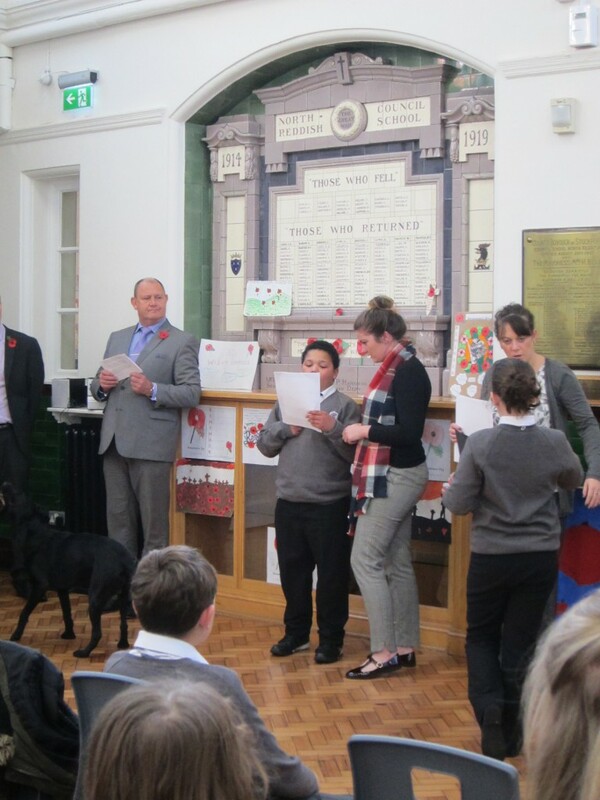 Poems were read out by two primary pupils followed by a reading from Andrew Gwynne MP who officially opened our school. 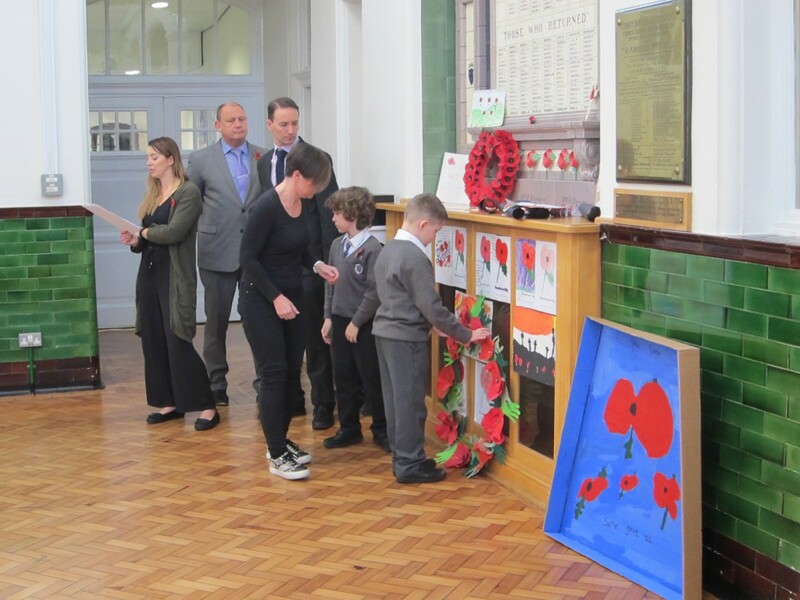 We honoured the two minute silence, held each year at the eleventh hour of the eleventh day of the eleventh month which marks the end of the First World War and played the bugle call, the ‘Last Post’ to signify the end. 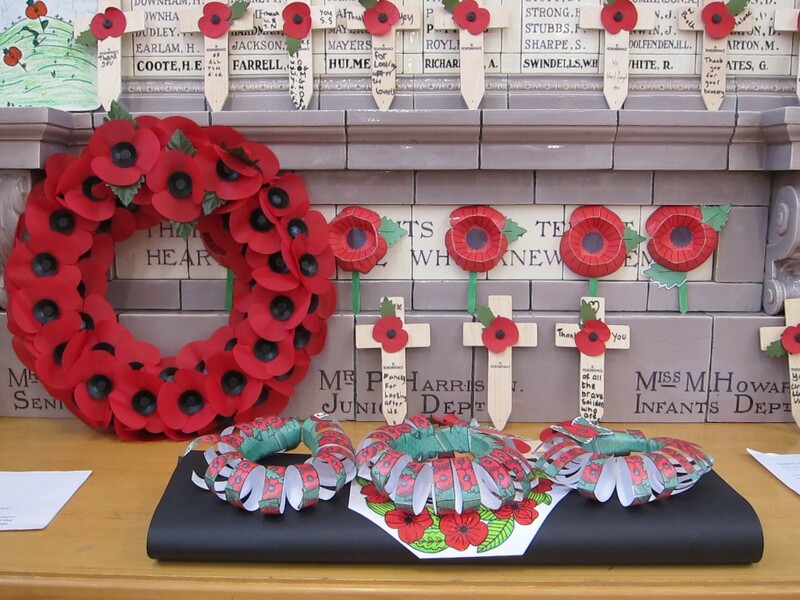 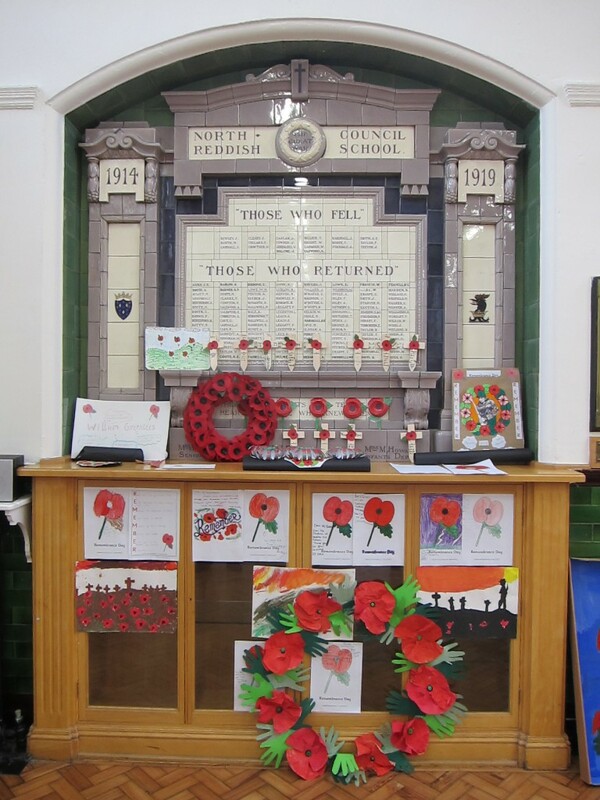 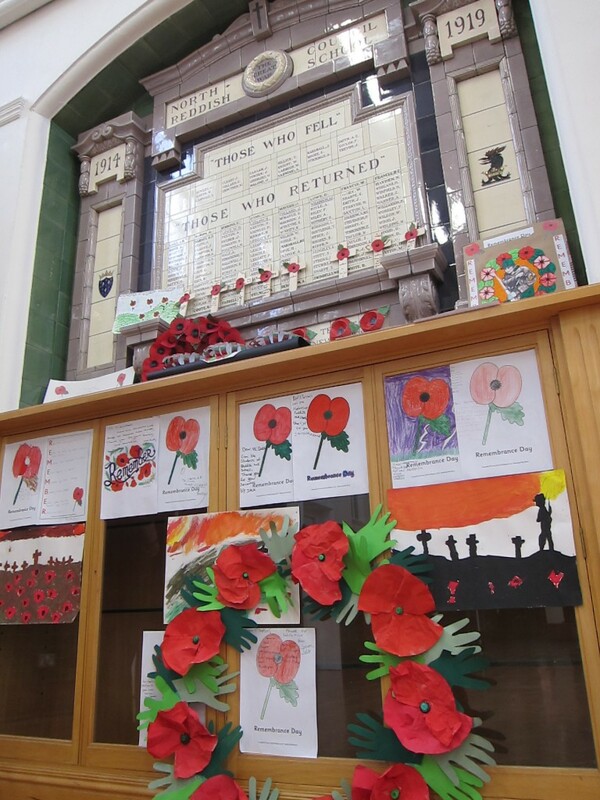 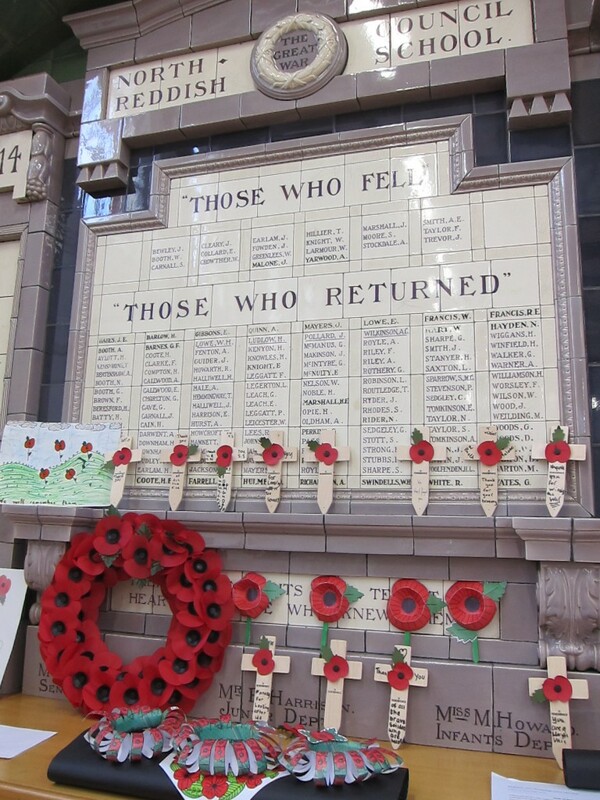 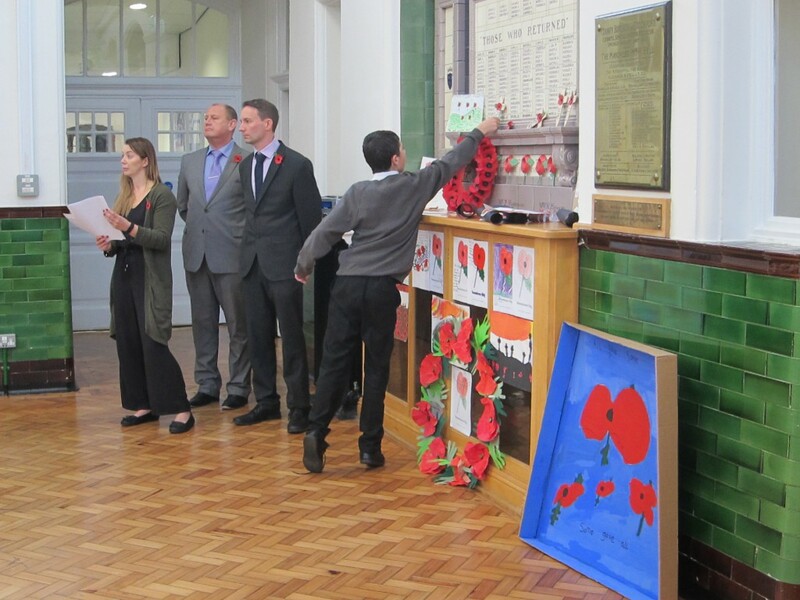 Pupils then came up in turn to lay poppies and wreaths in front of our war memorial. 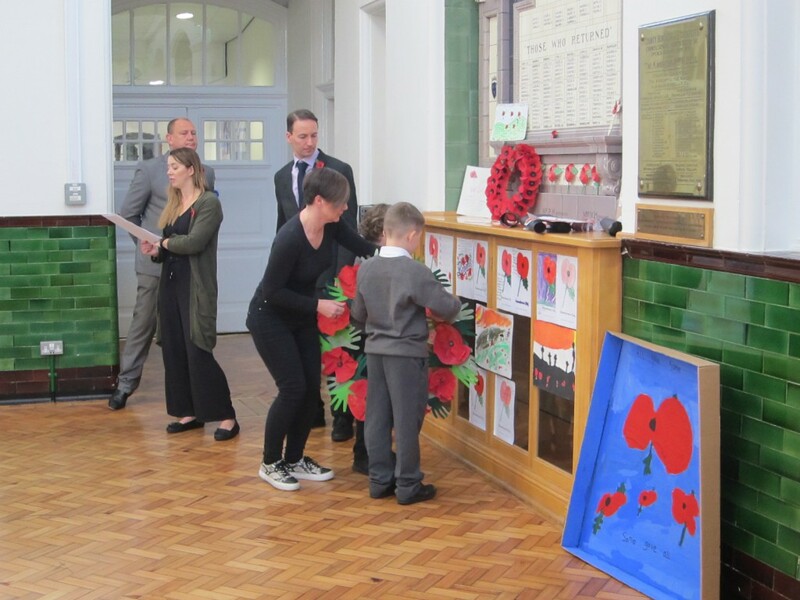 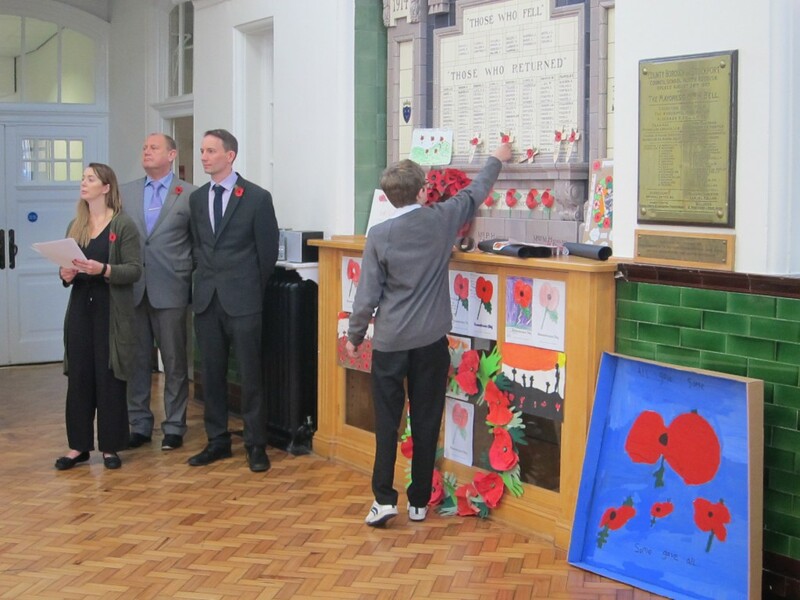 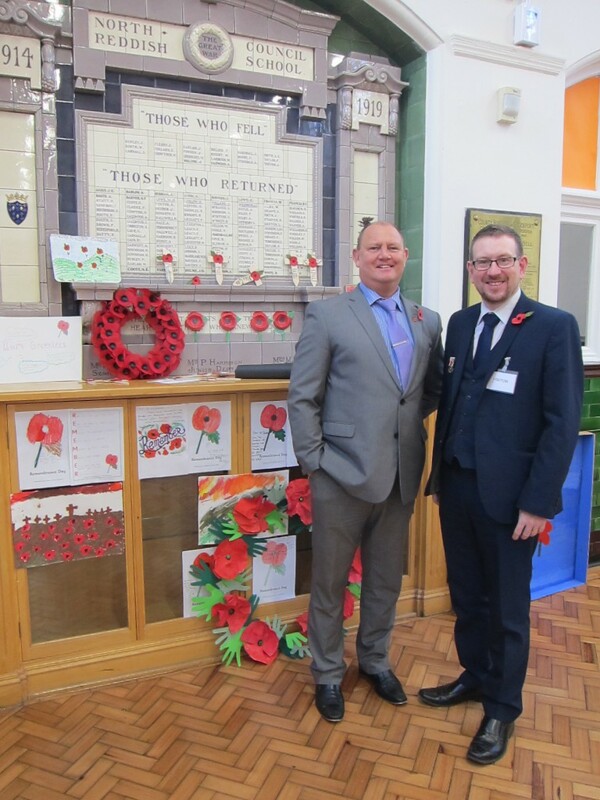 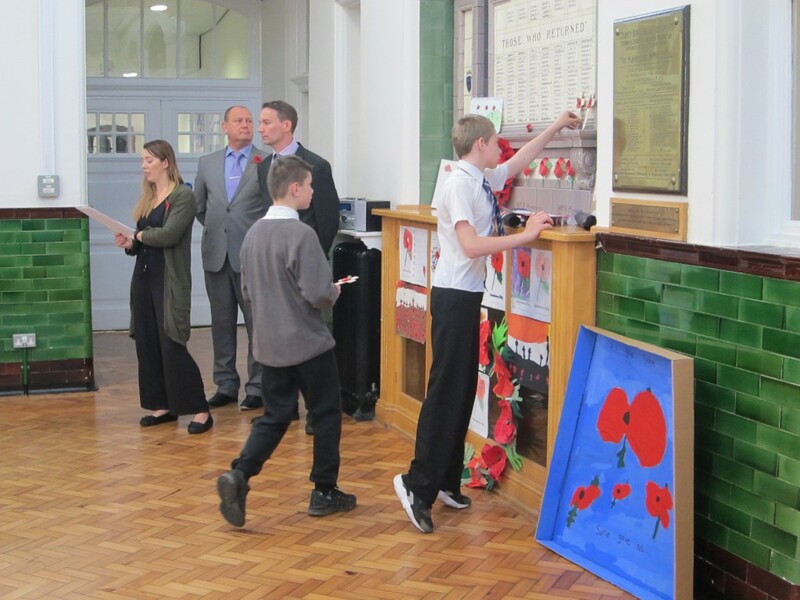 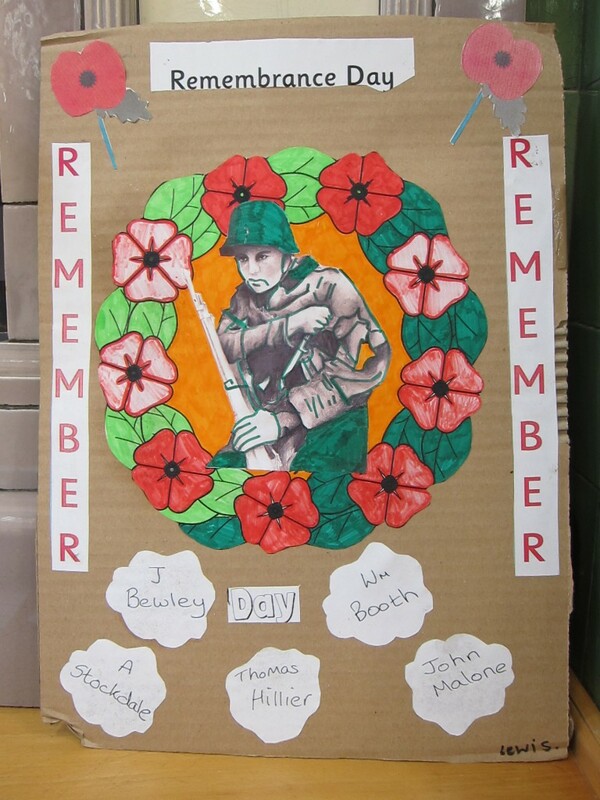 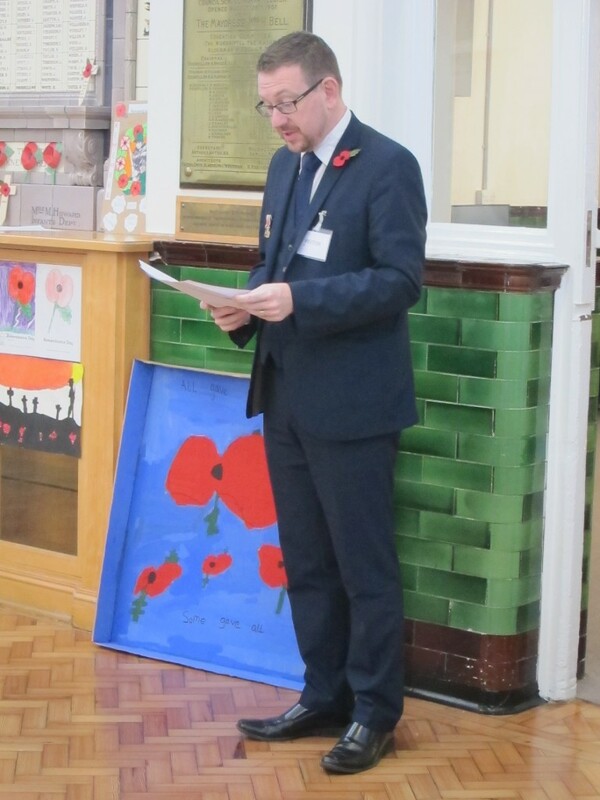 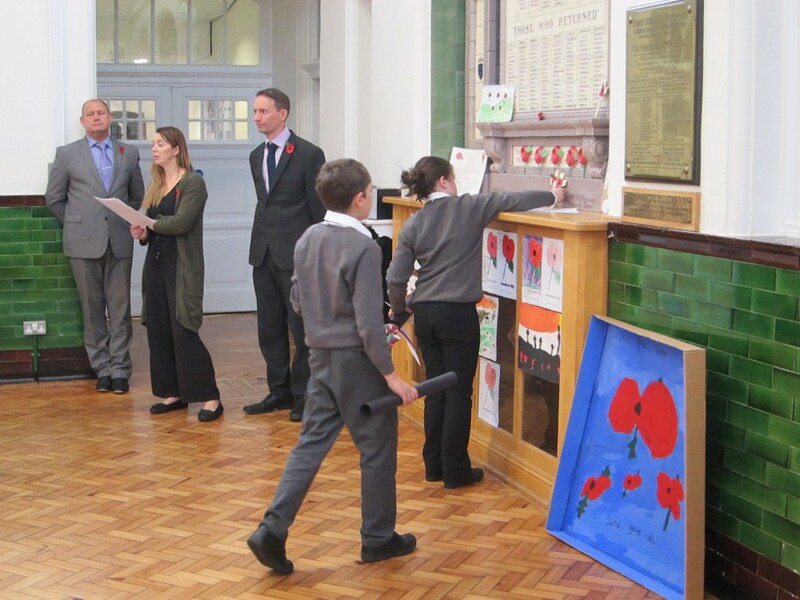 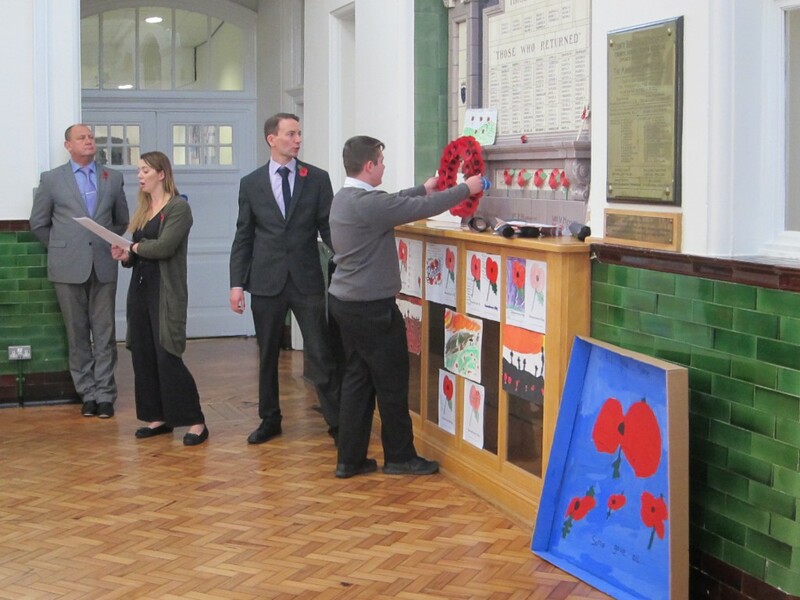 The assembly was ended by Mr Stobart our Executive Principal reading out John McCrae’s poem In Flanders Fields.